Xiaomi Mi 9 vs Samsung Galaxy S10, Will Price Beat the Performance? 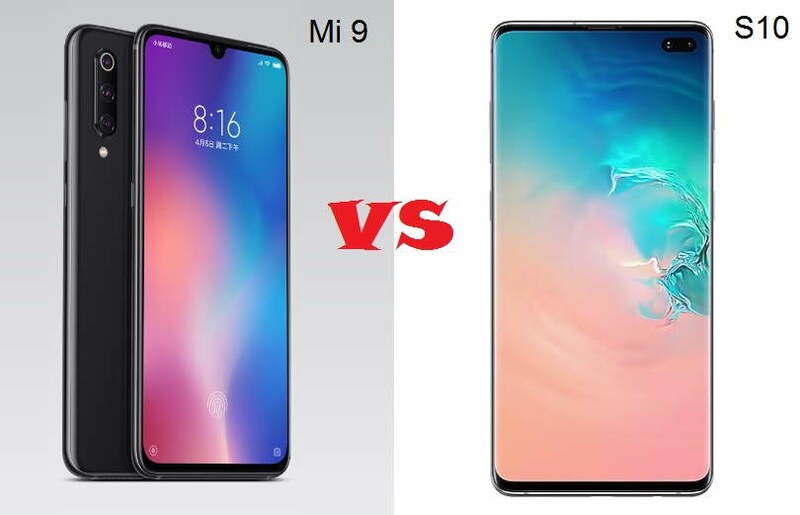 Home Mobile Xiaomi Mi 9 vs Samsung Galaxy S10, Will Price Beat the Performance? This year we will be seeing some of the most powerful smartphones coming with the Qualcomm’s latest Snapdragon 855 chipset. Samsung finally launched its most powerful flagship the Galaxy S10 line up today, which we all have been waiting for curiously for quite some time now. But that doesn’t mean there are no rivals who can’t stop Samsung from holding the cowed alone. 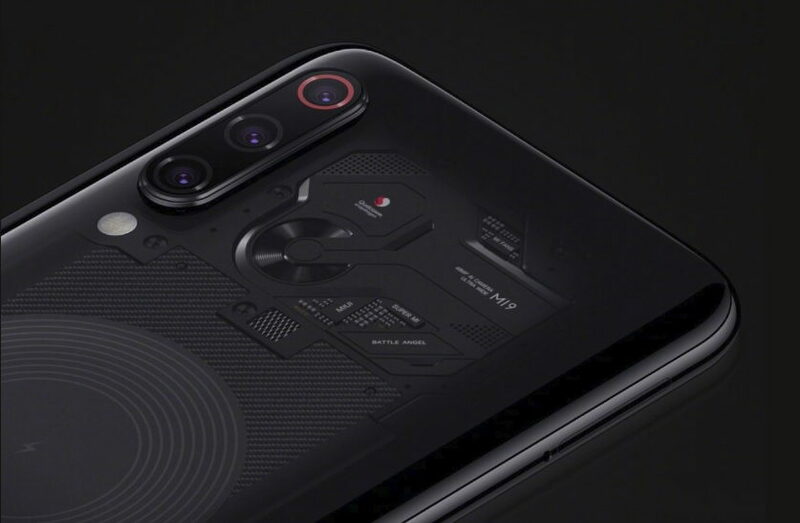 On Wednesday, Xiaomi also announced its first flagship smartphone of 2019, called the Xiaomi Mi 9. And it looks like the Xiaomi Mi 9 is definitely going to beat Samsung’s Galaxy S10 on most parts, especially on the price point. The Xiaomi Mi 9 packs some of the same hardware which we will find on some other upcoming flagship devices this year, including the Galaxy S10 line up. The Mi 9 comes with the Snapdragon 855 chipset similar to the Galaxy S10. The Mi 9 also comes with the support for up to 12GB of RAM with its Mi 9 Transparent Edition. Both the Galaxy S10 and Xiaomi Mi 9 features an in-display fingerprint sensor, a triple rear camera arrangement on the back, and a full view notched all-screen display. The camera performance of the Mi 9 is said to be incredibly good. However, in a recent DxOMark camera test, the Mi 9 received an overall score of 107 which is better than the score of smartphones like Google Pixel 3 and the Galaxy Note 9. 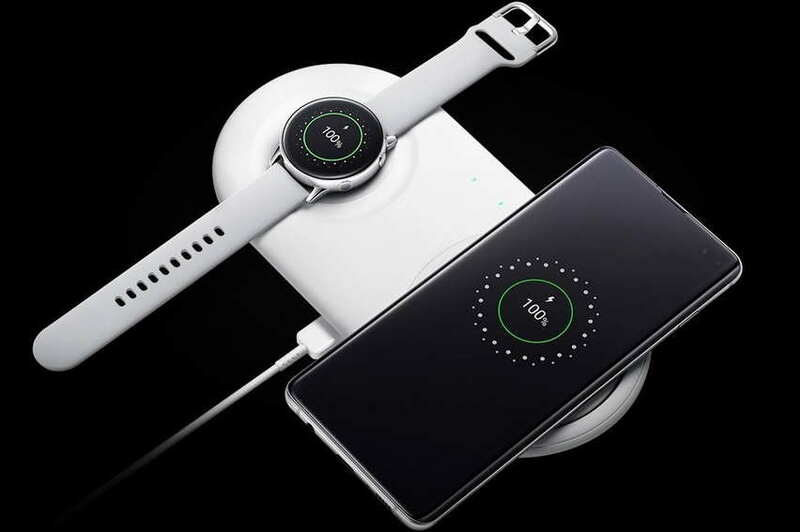 The Mi 9 and the Galaxy S10 also come fast wireless charging support with additional wireless charging pads that sell separately. The Mi 9 packs a 3,300 mAh battery that supports 27W fast wired charging, as well as 20W fast wireless charging. On the other hand, the Galaxy S10 packs a 3,400 mAh battery that also comes with what Samsung calls Wireless PowerShare and lets you and your friend charge the Galaxy device just by touching the device with each other. The Mi 9 comes starting with 6GB+128GB RAM and storage and goes up to the 12GB RAM and 256GB storage. While the Galaxy S10 RAM and storage start with 8GB/512GB and goes up to the 12GB/1TB on the Galaxy S10+ models. Now comes the big part, the pricing. While both the Mi 9 and the Galaxy 10 comes with almost similar hardware, there is a huge difference in terms of the pricing. All the Galaxy S10 devices, including the 12GB RAM Galaxy S10+, will be quite costly, while at the same time, the Mi 9 comes incredibly affordable. Pricing is the point where the Xiaomi Mi 9 clearly beats that Galaxy S10. The Mi 9 comes at a really affordable price for everything it has to offer. The Mi 9 with 6GB+128GB has been priced in China 2999 Yuan, which makes it around ($447) and (Rs. 31,000 INR). While the Mi 9 with 8GB RAM and 128GB storage options has been priced at 3299 Yuan, around ($490) and (Rs. 35,000) INR. Even the 12GB RAM variant of the Mi 9 has been priced incredibly low. The 12GB RAM transparent Edition of the Mi 9 comes with a price tag of 3999 Yuan, around ($596) and (Rs. 42,000 INR). The price difference between these two devices is huge. It will be interesting to see how these two devices will compete with each other among users. What do you think, will the Xiaomi Mi 9 price will beat the Samsung Galaxy S10 performance? do let me know in the comments section down below. 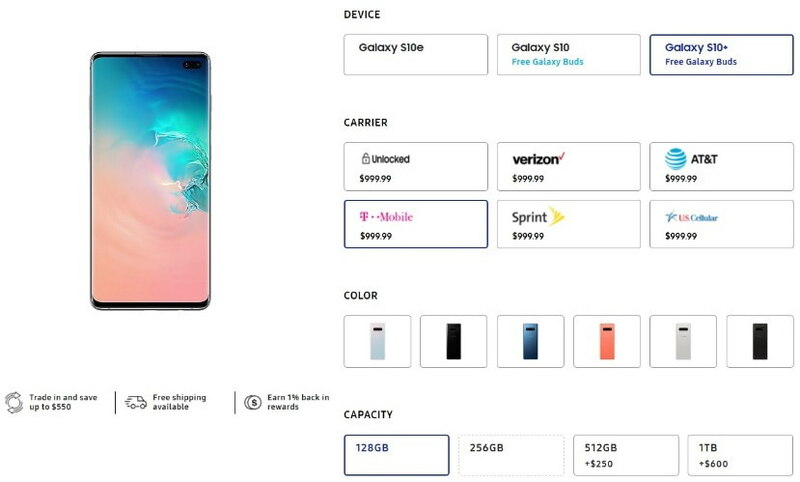 The new Samsung Galaxy S10 line up is now available for pre-order in the US through various US carriers including, Verizon, Sprint, US Cellular, and AT&T. We know, that this is too early to judge the performance of these two devices but for now, you can take it with a pinch of salt.